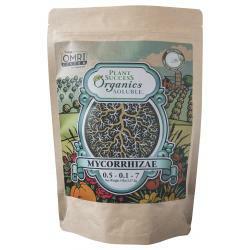 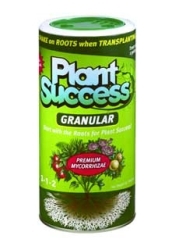 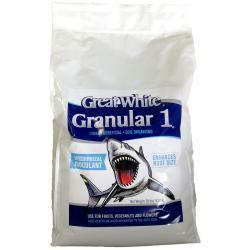 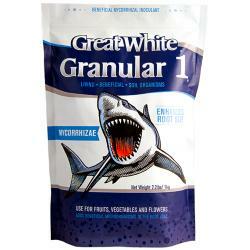 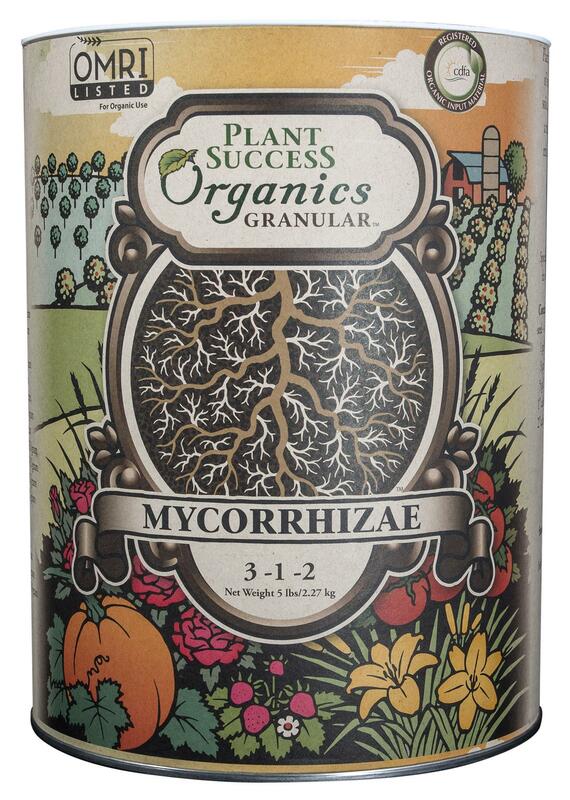 Plant Success® Organics Granular - mycorrhizal granular inoculum consists of 10 carefully selected species of endomycorrhizae, ectomycorrhizae and tricoderma fungal species. A high quality biostimulant package containing kelp meal, humus, vitamins and amino acids is also added to improve mycorrhizal germination and effectiveness. 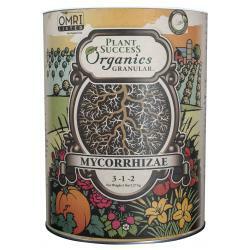 Working together, beneficial mycorrhizal and tricoderma fungi expand into the surrounding soil and greatly increase the root's ability to absorb water, nutrients, improve yields and plant health.